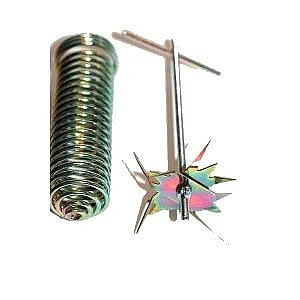 The capacity of the BEC Grit/Feed station depends on type of feed - but we have found that it is around 3kg pellets. 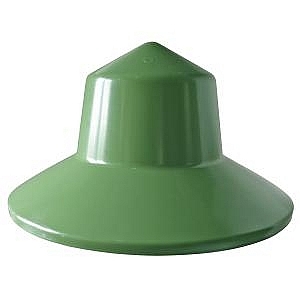 standard feeder has a capacity of 12kg. 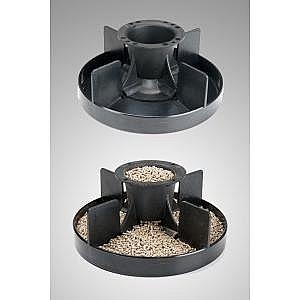 deluxe version has same capacity but has a finned tube to stop birds scratching feed out. 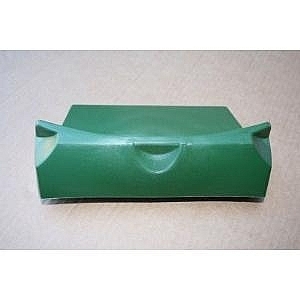 both versions can be supplied with four push fit legs which can be fitted to the bottom to raise feeder up off floor. 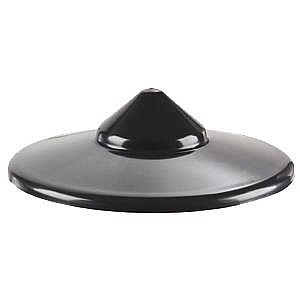 complete with hinged, anti roost lid. 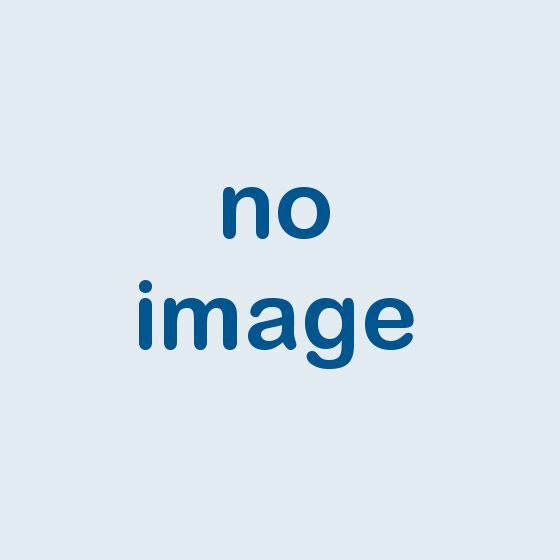 the blenheim feeder has a capacity of 6kg and includes a set of four push fit legs. 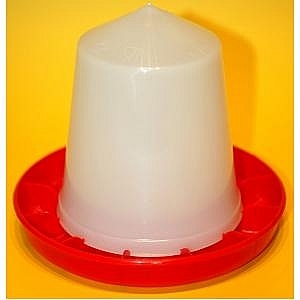 the feeder comes with a finned tube and outer ring to prevent waste and mess. 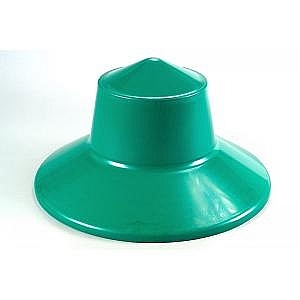 the handy feeder has a capacity of 12kg and includes a feed flow adjuster and a ergonomic carry handle that doubles up as a hanger. 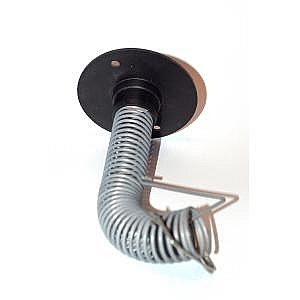 this feeder is also available in an ultimate version which comes with finned tube and a set of four push fit legs can be fitted to raise feeder up off the floor. 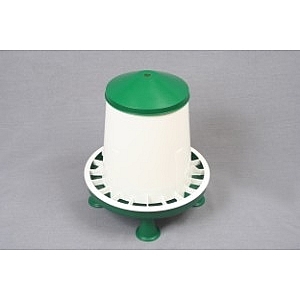 Anti waste ring for the Manola feeders to prevent birds from scratching out the feed. 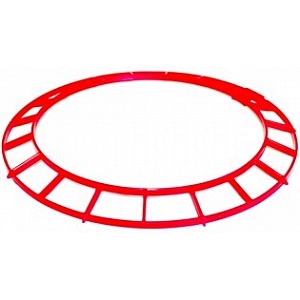 The BEC Indoor King Feeder has a capacity of 25 kilograms of feed. 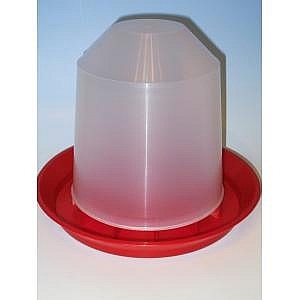 Floor standing, or hanging, it is complete with a lid to prevent perching and fouling of the food. 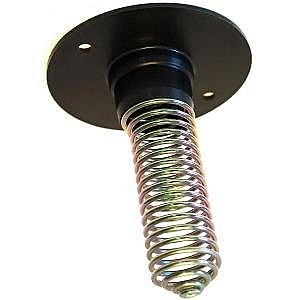 Manufactured in the UK, in polypropylene, the whole assembly is corrosion free with an infinitely adjustable feed rate. 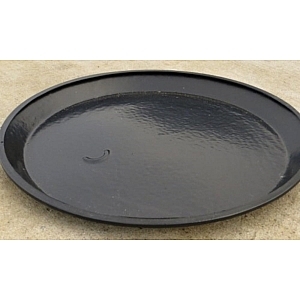 The feed pan size is 480mm. 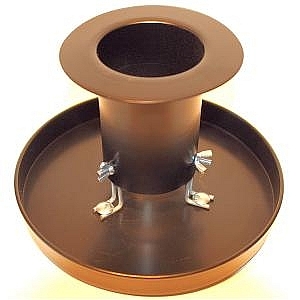 The King Feeder now has an optional Feed saver ring designed to prevent birds flicking feed from the pan (HFBC1996). 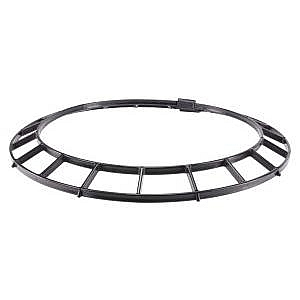 Feed saver ring designed to prevent birds flicking feed from the pan. 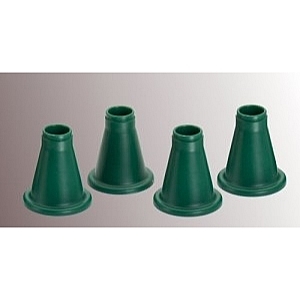 Set of 4 legs for use with the Blenheim,Eco & Handy feeders. 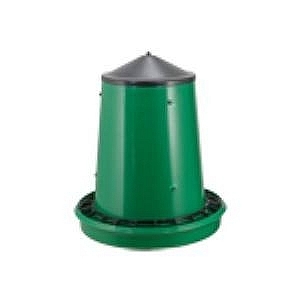 the eco feeder has a 12kg capacity. 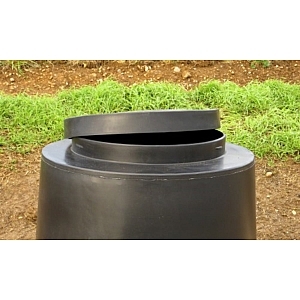 the eco deluxe has a 12kg capacity but has a finned tube to prevent birds scratching feed out. 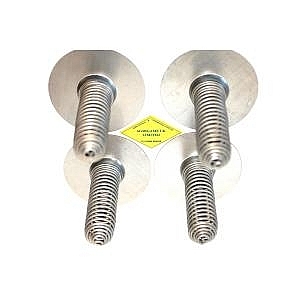 both versions can be fitted with four push fit legs to raise the feeder up off the floor. 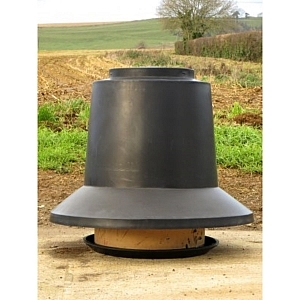 The BEC outdoor King Feeder has a capacity of 25 kilograms of feed. 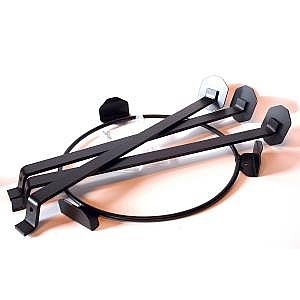 Floor standing or supported by the BEC Drinker and Feeder Stand (HCBC200). 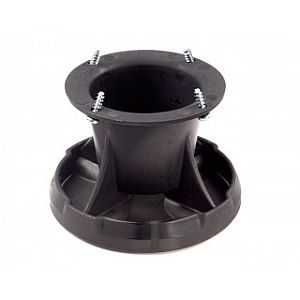 The King Feeder is manufactured in the UK, in polypropylene; the whole assembly is corrosion free with an infinitely adjustable feed rate. 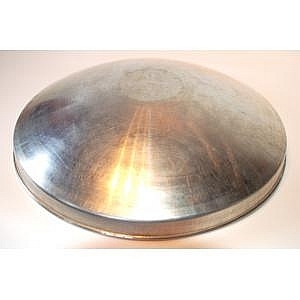 The feed pan size is 48 cm. 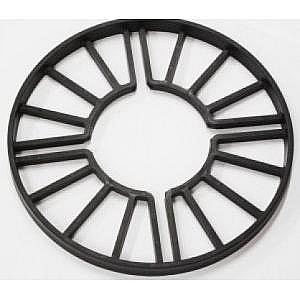 The King Feeder now has an optional Feed saver ring designed to prevent birds flicking feed from the pan (HFBC1996) saving money by reducing feed waste. 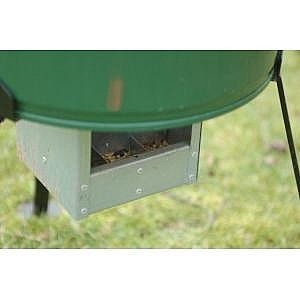 the blenheim feeder has a 6kg capacity and comes with four push fit legs and raincover. 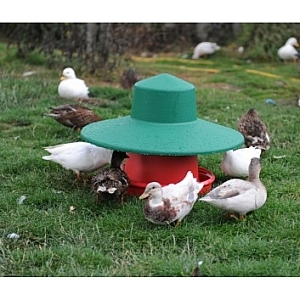 This is a raincover used on a 1.5kg feeder to protect feed from the wet when feeding young birds in a run. 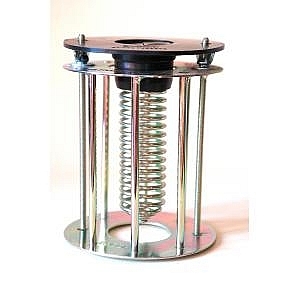 Short legged 40kg outdoor feeder with alloy rain lid. 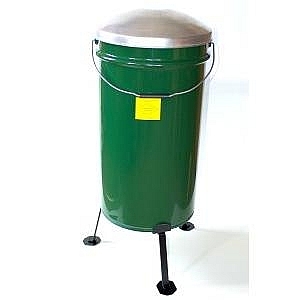 NB: Feeder drums have no pre-cut holes and colour may vary. 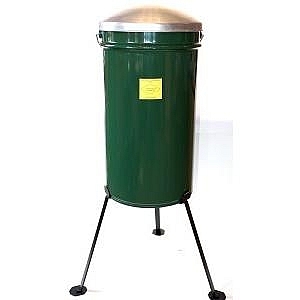 Long legged 40kg outdoor feeder with alloy rain lid. 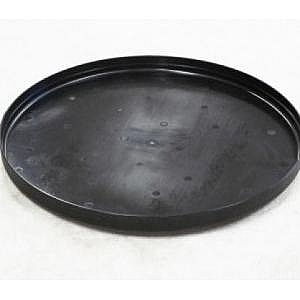 •The diameter of the tray is 28″. 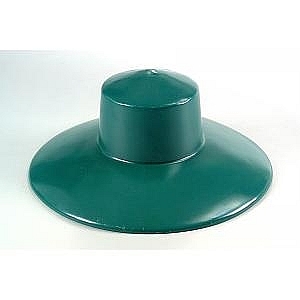 •Feed bin hat for converting 45 gallon drums into feeders. 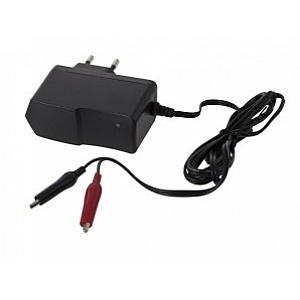 Available in 6v for the Game feeder & 12v/7Ah for the Pro-feeder. 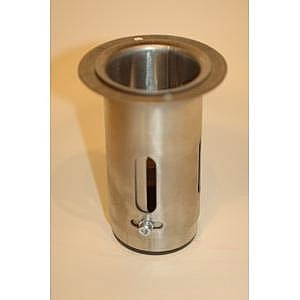 Freestanding, Autofeeder, waterproof feeder with unique water collection ring and hose tail adaptor. 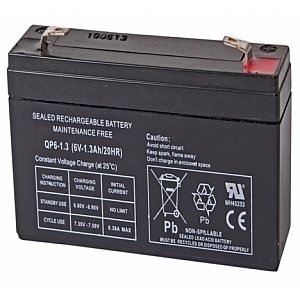 12v auto feeder with 1-12 feeding frequencies per day,solid metal housing for protection,digital display with memory function,possibility for connection of solar cell power supply,no waste because of new developed closing mechanism,strong engine gives large scatter range & variable feeding radius.